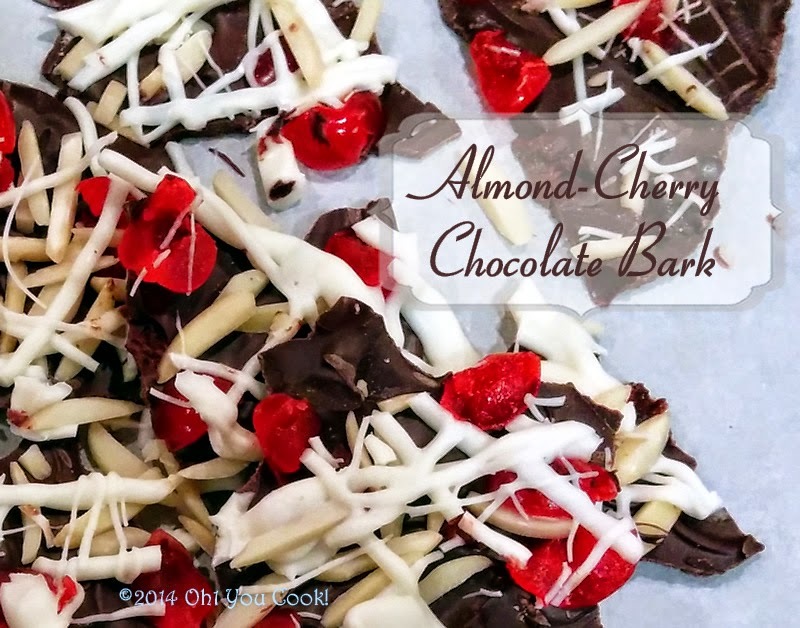 Elegant-looking enough for gift-giving, almond-cherry chocolate bark takes almost as much time to make as to read this post. As I write this post, it's a balmy 35F degrees outside, with a windchill of about 0 kelvin. 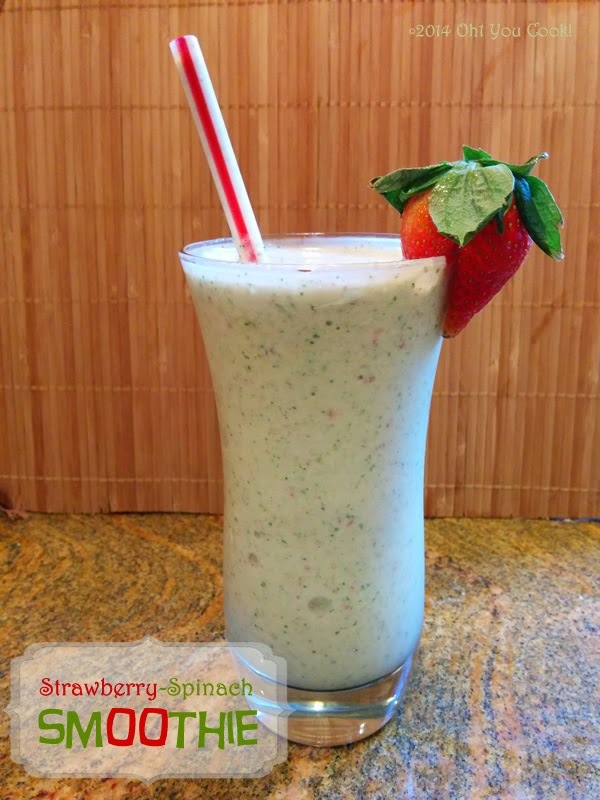 Well, crank up the heat, Dear Reader 'cos it's time to cool down with a smoothie!